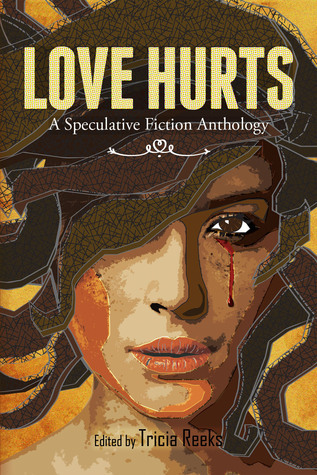 Meerkat Press are running a giveaway at Goodreads (UK, USA, Canada) for the anthology Love Hurts, which includes my story 'Possibly Nefarious Purposes,' along with tales from Hugh Howey, Charlie Jane Anders, Jeff VanderMeer, Karin Tidbeck and many more! When she got back from Las Vegas, Dayna found a padded envelope on her doormat containing a set of keys, a glossy brochure for a health spa called Rejuvenation, and a sheaf of paperwork that said she owned it. She didn’t know anything about health and beauty, but she did know that when the aliens dropped that kind of hint, they expected her to take it. Read more in Love Hurts from Meerkat Press.